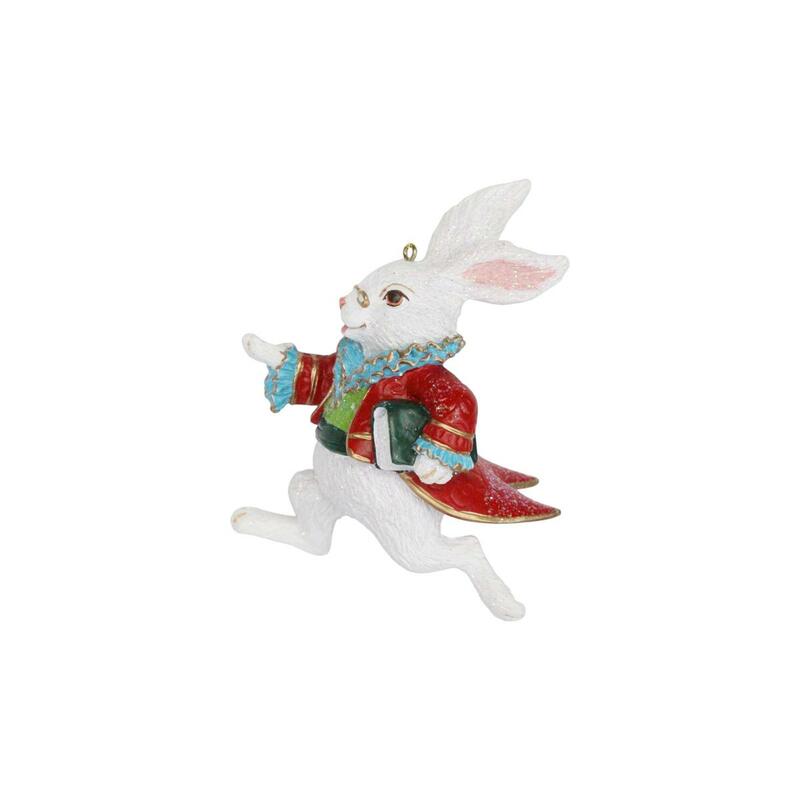 A fairytale Alice in Wonderland White Rabbit Christmas Decoration. 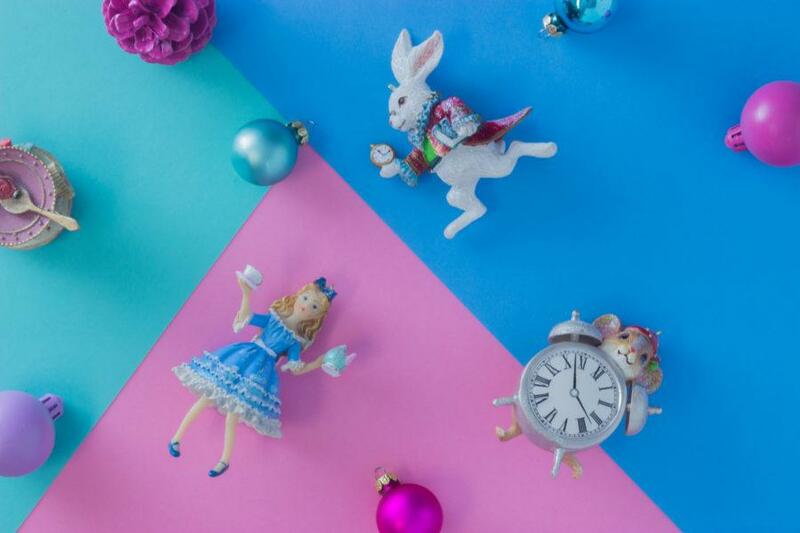 Beautiful Alice in wonderland Decorations. Part of our Alice in Wonderland Collection. Why not collect the whole range! This fun decoration is sure to make a real statement on your christmas tree.